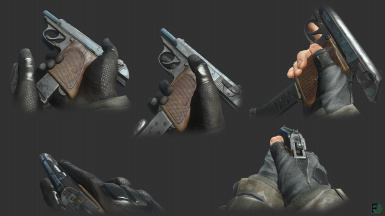 Oke, so this is an animation replacer for all pistol mods that use Deliverer animation as base. It it's based on my P220 Animation Overhaul but modified to fit most of the mods that use Deliverer animations. I had to ditch some small details in animations, but rest is pretty much the same.